Our research in hydrothermal vents examines a broad range of heterotrophic (sulfate, nitrate, iron and manganese reduction) and chemoautotrophic processes. We use traditional biogeochemical approaches and molecular biological and organic geochemical methods to quantify rates of processes, access microbial diversity and genetic potential, and to identify novel microorganisms with unique physiologies. 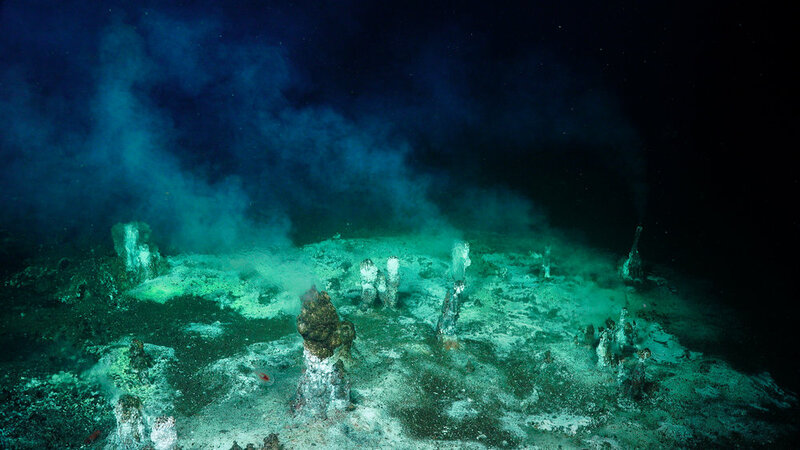 The topography of the deep seafloor is similar to that in some terrestrial environments - characterized by mountains and canyons, plains and valleys, and is home to a number of hydrothermal vents. 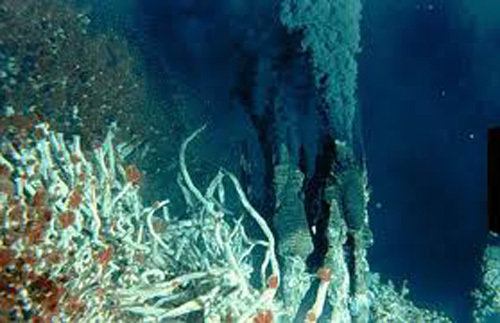 The habitats associated with release of fluids derived from deep within the Earth to the seafloor and into the water column are extreme; they are characterized by varying temperatures, cold and hot (range 4 to 400 ºC), and the release of minerals, like barite, iron sulfide, pyrite, phosphorites, and elemental sulfur, that are not normally present in ocean waters. These deep sea habitats teem with life, and microorganisms form the base of the ecosystem food chain. 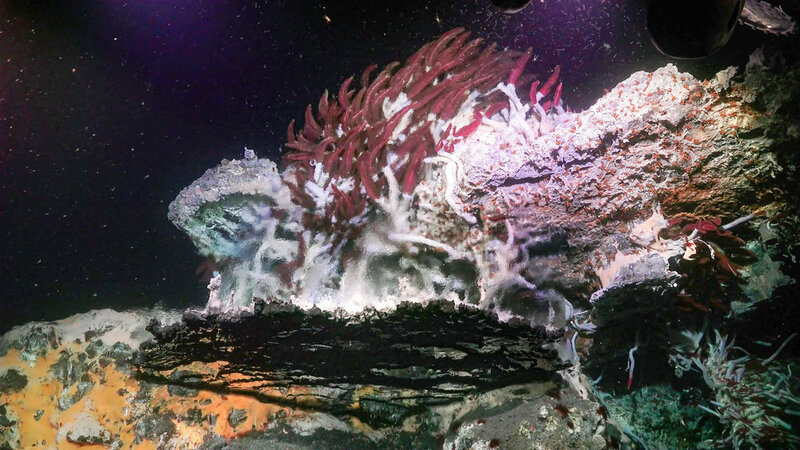 Our research reaches into various deep sea environments, but our primary focus is on the hydrothermal vents in Guaymas Basin in the Gulf of California.